What address would you like? Etchey's custom return address stamps helps you add a piece of style to every correspondence you send out! 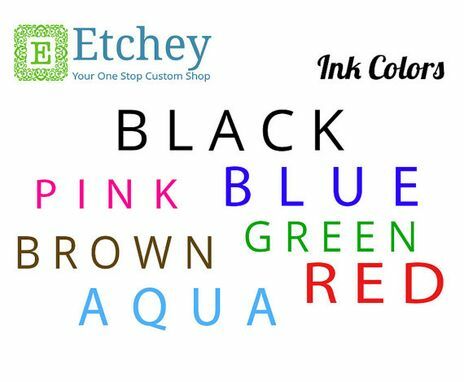 Our self-inking stamps come in 7 different colors and all sorts of shapes, sizes and designs. 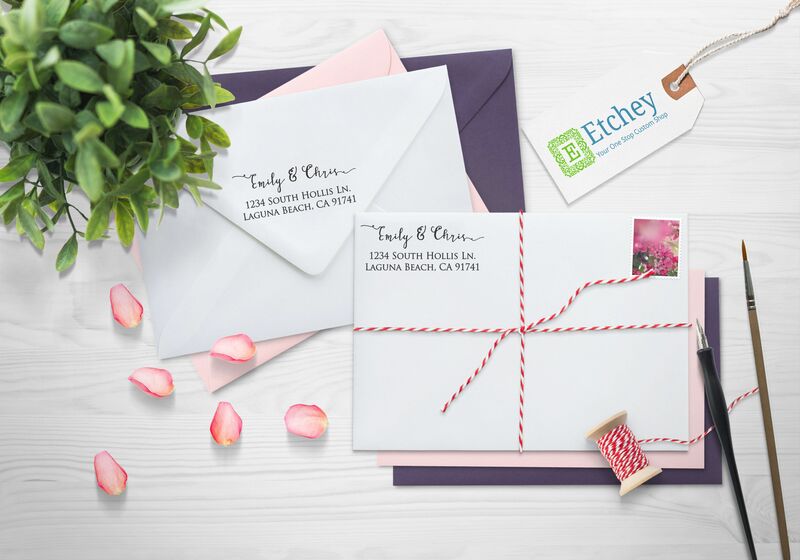 You can choose a design that features each of your family members or a stamp that's just for you. They also make a great housewarming or wedding gift, too!